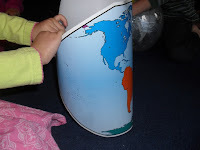 I brought out the materials to help ED (my 4 year old) learn about the seven continents again (though of course everyone joined in). 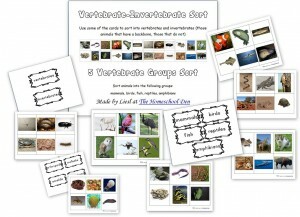 Below is about a week’s worth of geography activities we did together. The kids all took turns pointing to the map as we went through the song. 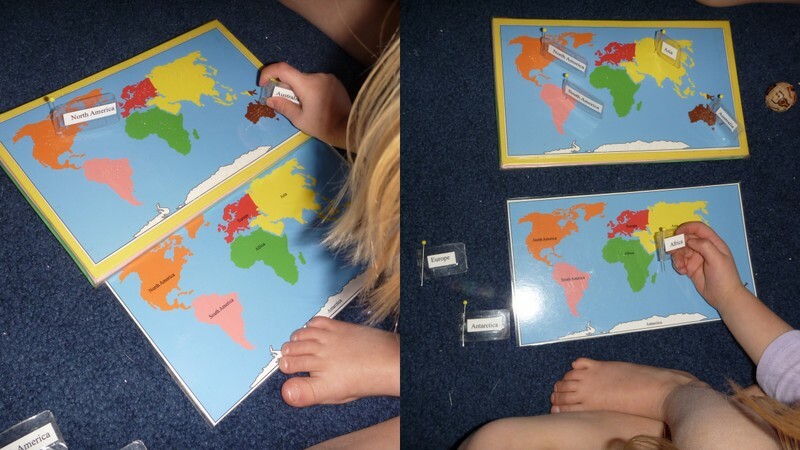 Then I pulled out our pin map and the kids all took turns placing the pins in the proper location. ED was able to do this entirely on her own by matching the label to the control map and then placing it into the foam map above. 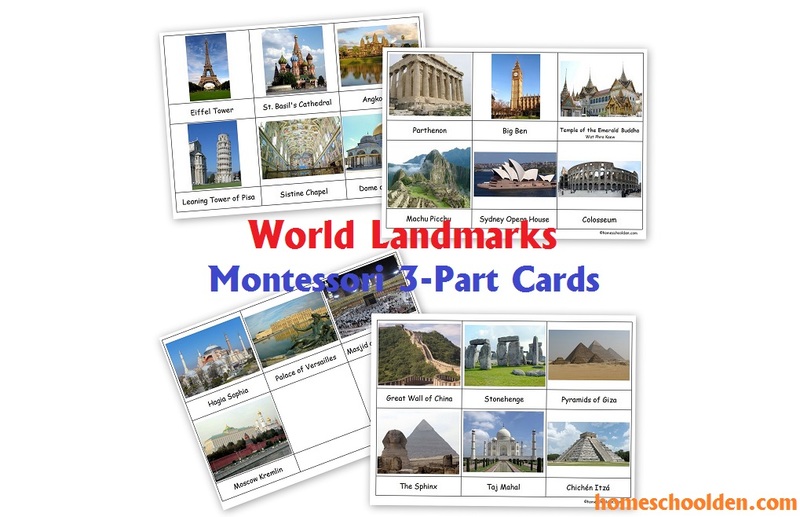 You can find the pin maps I used at Polestar Montessori. And if you want to know how I made my pin maps this post shows you how to make your own pin map (with foam and clear contact paper). And we also spent several days going over some of the world landmarks. We learned to identify them and placed them on their proper continent. 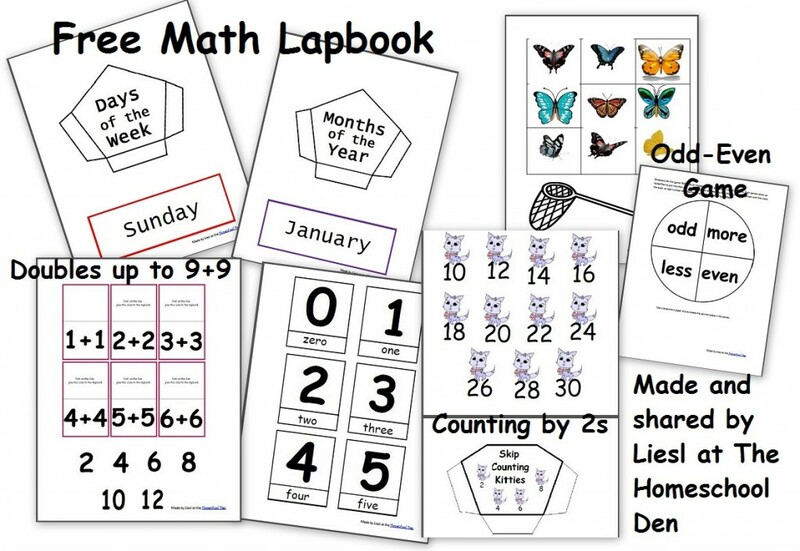 The cards were in the dollar bin at Target at the beginning of the school year. The kids had the opportunity to make one of the landmarks that really interested them. 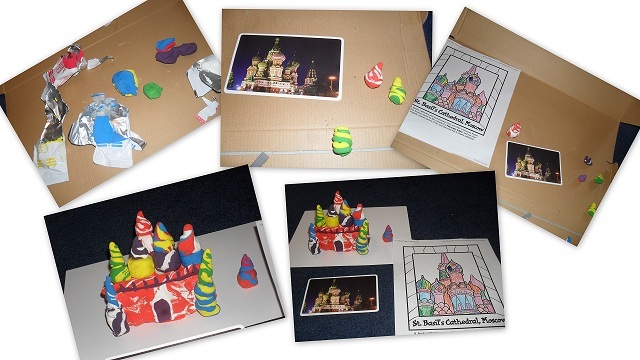 ED chose to do St. Basil’s Cathedral in Moscow. I printed out a coloring page for her and showed her how she could twist bits of ‘model magic’ clay together to create the turrets. She and I worked together with help from DD to make her clay model. We had never used model magic, but it’s lovely to work with, has little mess, doesn’t stick to your hands and is easy to clean up. I’d give it five stars as an art material to work with! 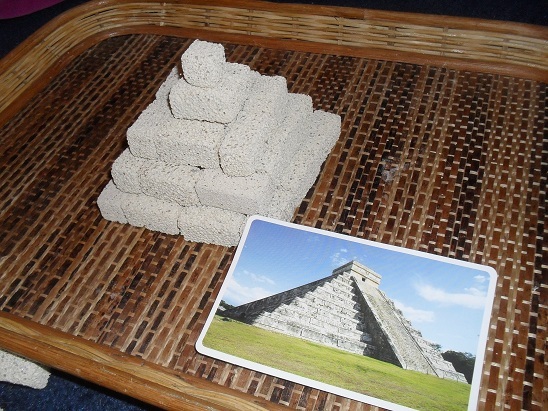 The kids all took turns making a Mayan Temple. 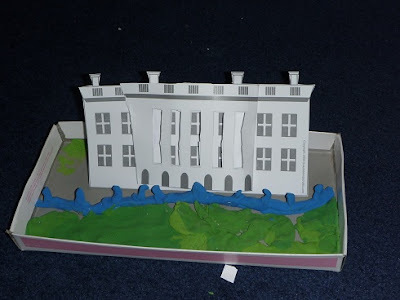 DD decided to make a paper model of the White House. Previous story Welcome to the Homeschool Den!